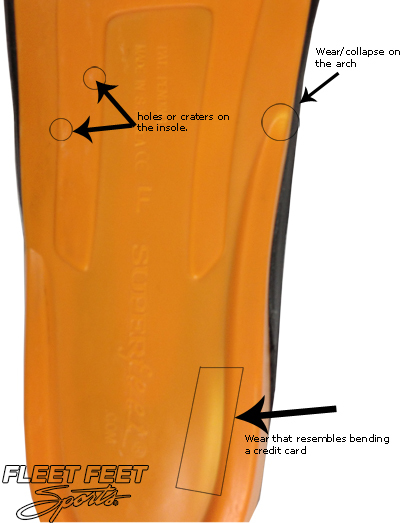 IS IT TIME TO REPLACE YOUR INSOLES? 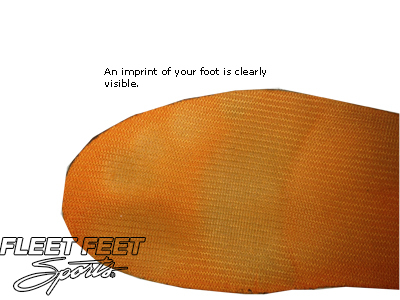 Home › BLOG › IS IT TIME TO REPLACE YOUR INSOLES? Whether you're a runner looking for arch support and shock absorption, need relief for that nagging Plantar Fasciitis, or you work on your feet and need that extra comfort and protection, you know the difference that an orthotic makes. 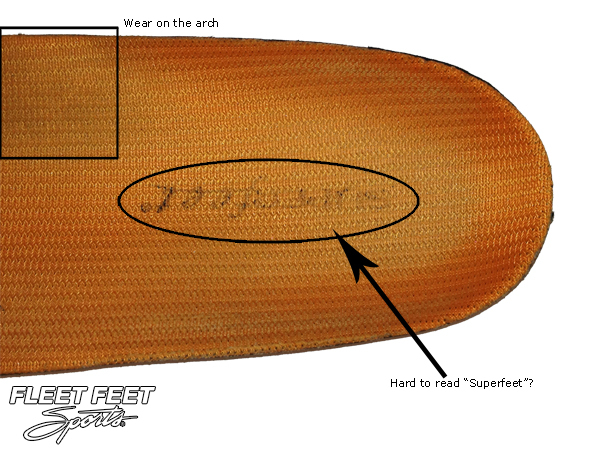 Although most orthotics will outlast the life of a shoe, it is important to check them regularly to make sure that they are in good shape and functioning properly.